Absolute Pest Control, LLC is locally owned and operated. 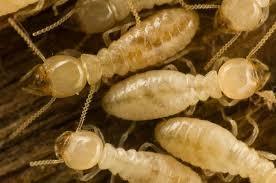 We specialize in termite inspections, termite treatment and general pest control. 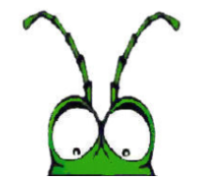 Absolute Pest Control, LLC serves Central Kentucky and provides fast, effective and reliable treatment for your pest needs. your home, call today for your Free Estimate. With over 25 years of pest control experience, Absolute Pest Control, LLC can help eliminate pests and prevent them from coming back.